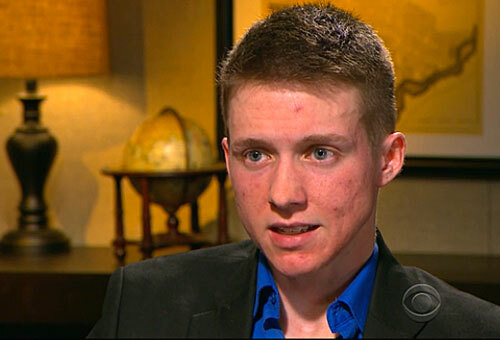 Landon Wilson was serving in Afghanistan when the U.S. Navy forced him to leave after discovering Wilson was transgender. Wilson’s story, however, reaches far beyond the military and into civilian society where transgender people still struggle to gain acceptance. Wilson enlisted as female, but transitioned while serving. He was honorably discharged at the end of 2013 while serving in Afghanistan. According to the Palm Center, there are approximately 15,500 actively serving transgender members of the U.S. military, making the Department of Defense (DOD) the largest employer of transgender people in America.